Post Traumatic Stress Disorder (PTSD) is an extreme anxiety disorder caused by a traumatic event that may limit you from working and functioning normally. Witnessing or being the victim of a violent event, a natural disaster, war, or abuse causes PTSD. This disorder is often seen in veterans returned from war and has been prominently witnessed in recent veterans of the wars in Iraq and Afghanistan. If you or someone you know is suffering from PTSD, you may be eligible to receive Social Security Disability (SSD) benefits. Disability benefits are granted to those suffering from disabling medical or mental conditions. 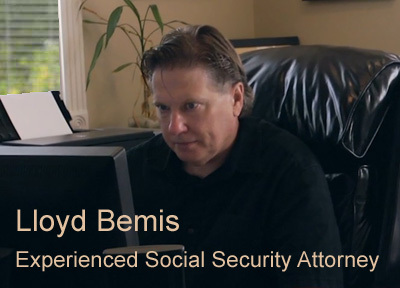 If you are no longer able to work or function normally due to your PTSD, contact the Law Offices of Bemis, Roach and Reed today. Our experienced disability lawyers will work closely with you during the entire application process. 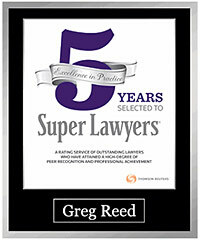 Call today for your free initial consultation. What Disabling Symptoms Can Result from PTSD? These symptoms are often treated by therapy, counseling, and/or medications. However, even with treatment, PTSD can be an overwhelming disorder to handle. In order to be considered eligible to receive SSD benefits, you must be able to prove that your PTSD meets the requirements of the Social Security Disability anxiety listing. You must be able to prove that your PTSD causes you extreme anxiety and interferes with your daily activities (like sleeping, eating, communicating, and social activities.). If your PTSD symptoms do not satisfy the Social Security anxiety requirements, you may still be eligible to receive benefits in the form of a medical-vocational allowance. To be awarded a medical-vocational allowance, you have to show that your disorder and symptoms are preventing you from working. Applying for Social Security Disability benefits for PTSD by yourself can be a complicated and difficult process that may take months or longer. At Bemis, Roach and Reed we understand that you need SSD benefits due to a disabling condition. If you suffer from PTSD or any other anxiety disorder, contact our experienced lawyers today. 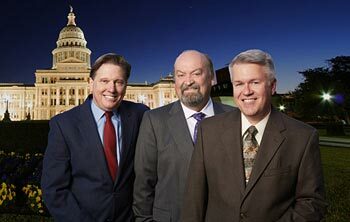 We serve clients in Austin, TX and in San Antonio, Dallas/Fort Worth, Houston, Galveston and Corpus Christi. If you have previously filed an SSD application but were denied, we may be able to help appeal that decision. You do not have to go through this process alone. Contact us at (866) 433-4979 now for a free initial consultation.